"Children thrive in this high-quality, safe and secure after-school club"
"Partnerships with the host school and parents are exemplary. The links forged with the school enable staff to support children's well-being effectively and to complement children's learning exceptionally well. Parents are highly complimentary about the service the club provides"
"Children thrive emotionally at the club and their behaviour is exemplary"
"Children are at the forefront of everything the staff do. 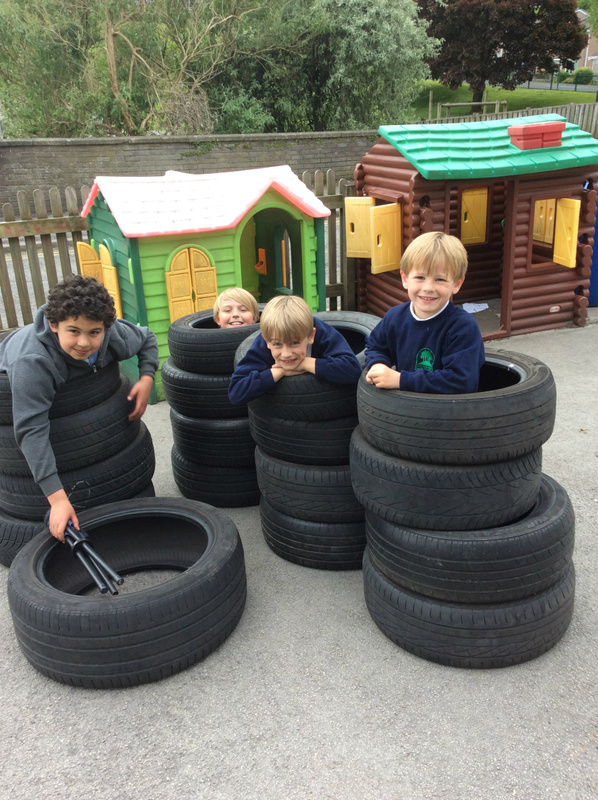 Achievements are celebrated and exceptional learning opportunities are provided"
"The exceptional outdoor environment successfully supports children's physical development"